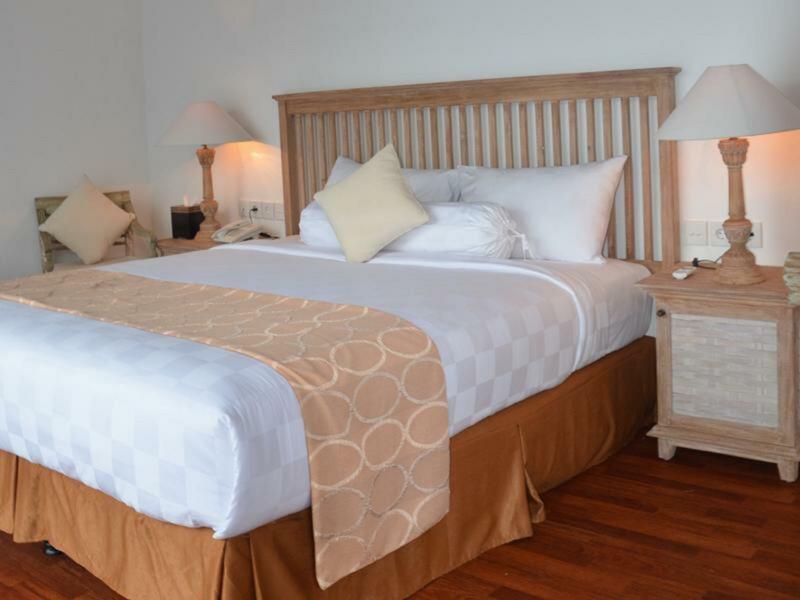 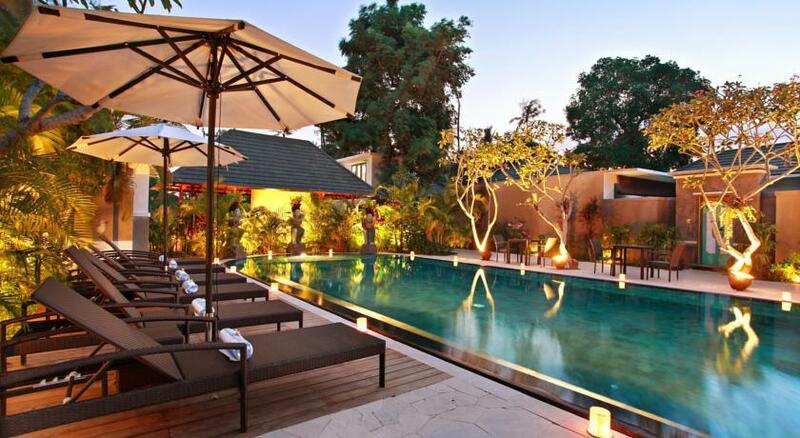 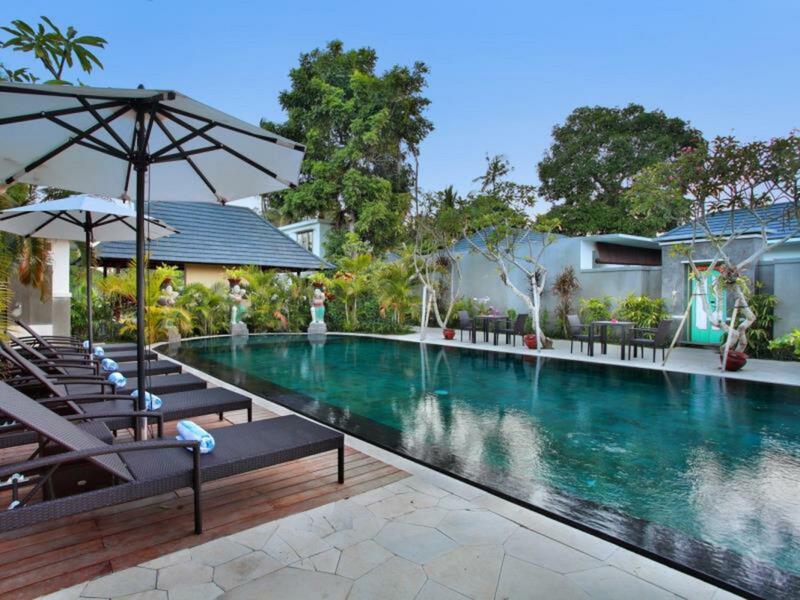 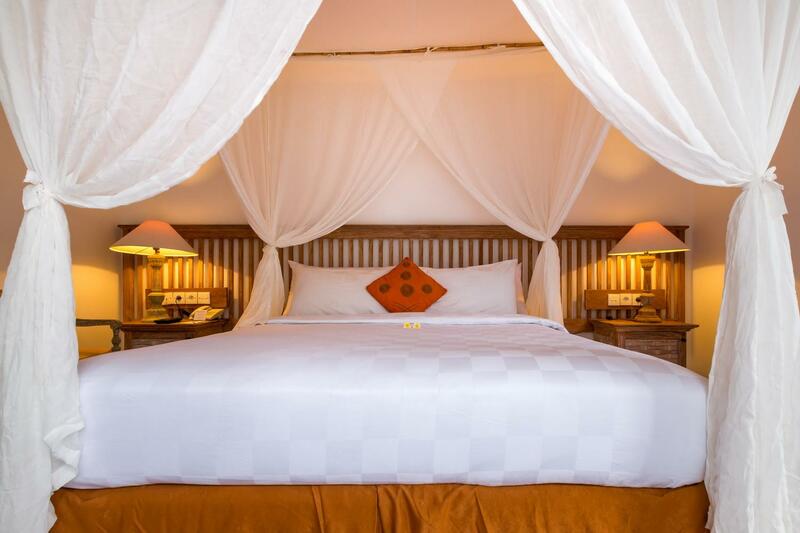 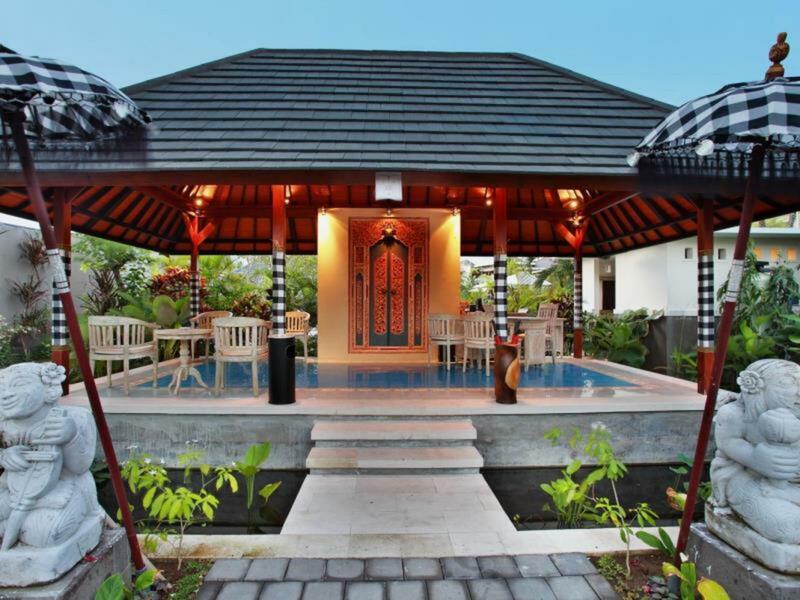 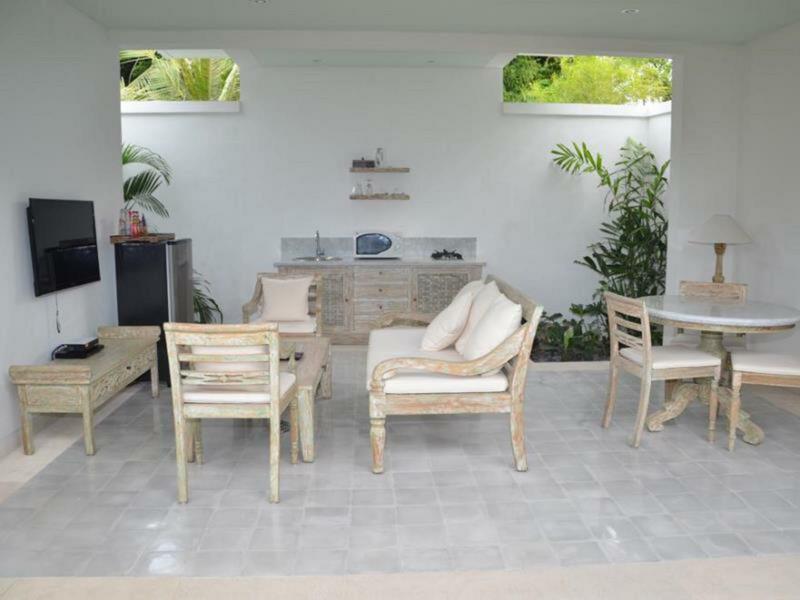 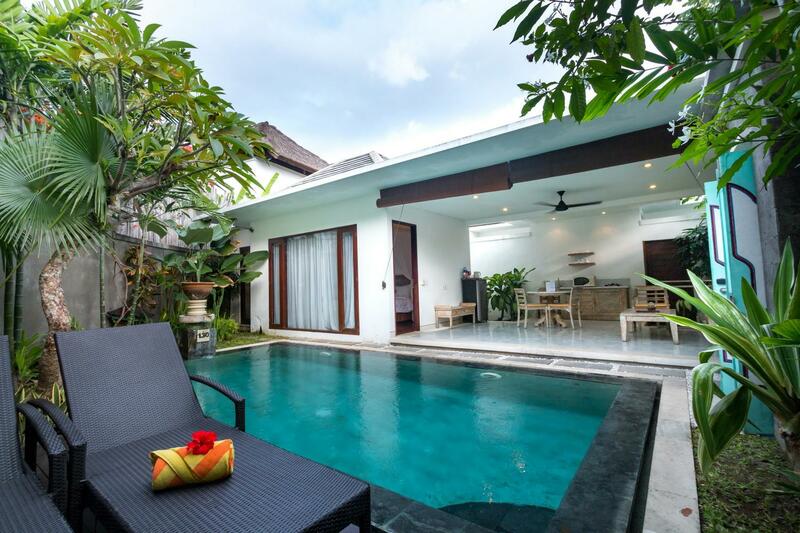 New Pondok Sara Villas offers spacious villas with living, dining areas and a well-equipped kitchen. 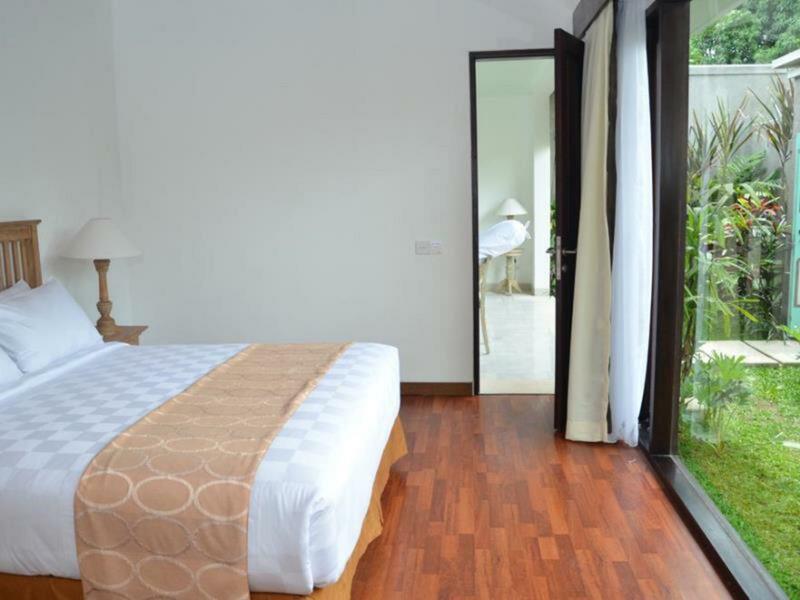 Free Wi-Fi is accessible throughout the property, which is a 5-minute walk from Legian Beach and the Legian shopping area. 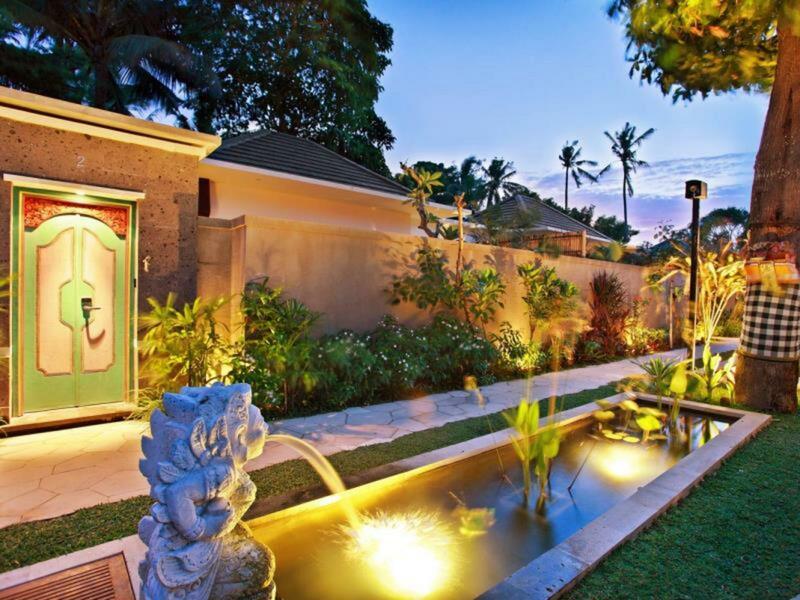 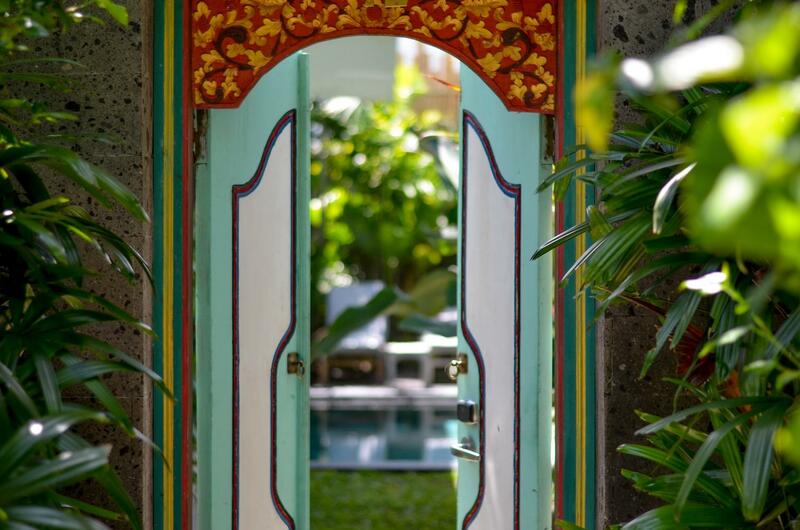 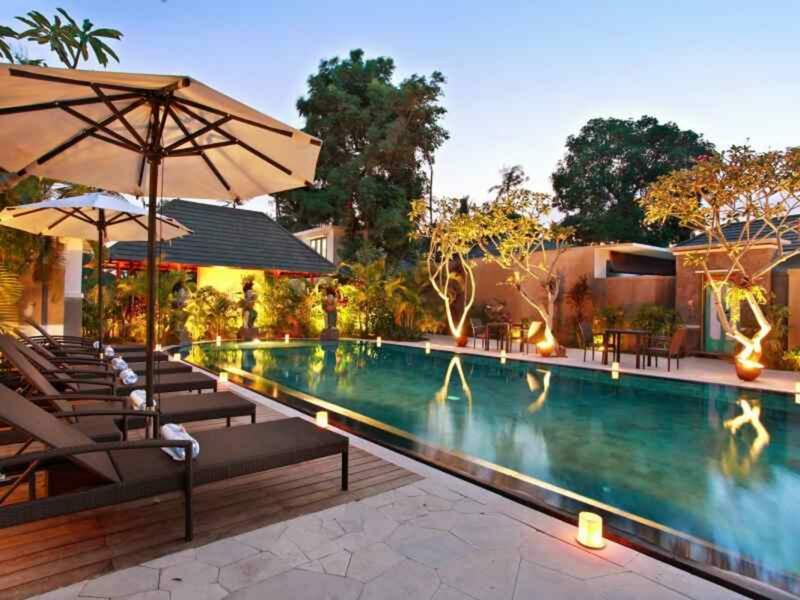 The trendy Seminyak district, known for its local boutiques dining options, is a 5-minute walk away from New Pondok Sara Villas. 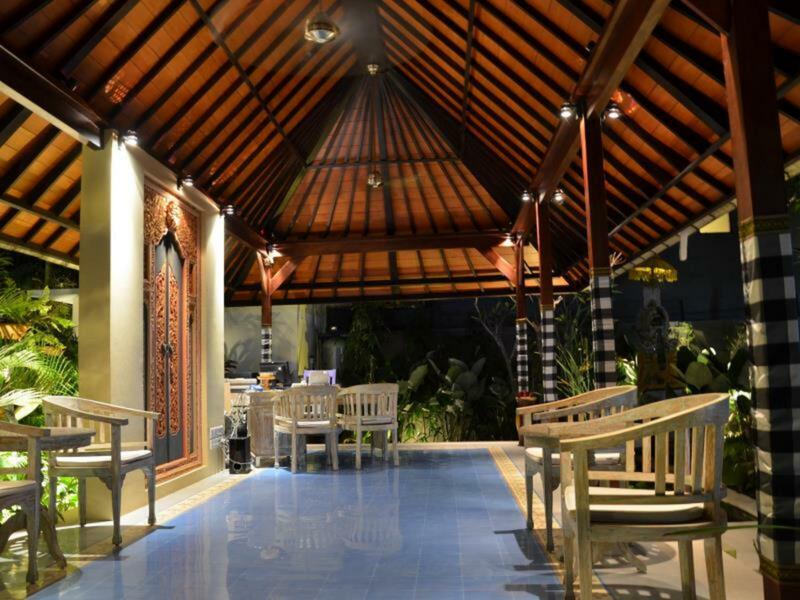 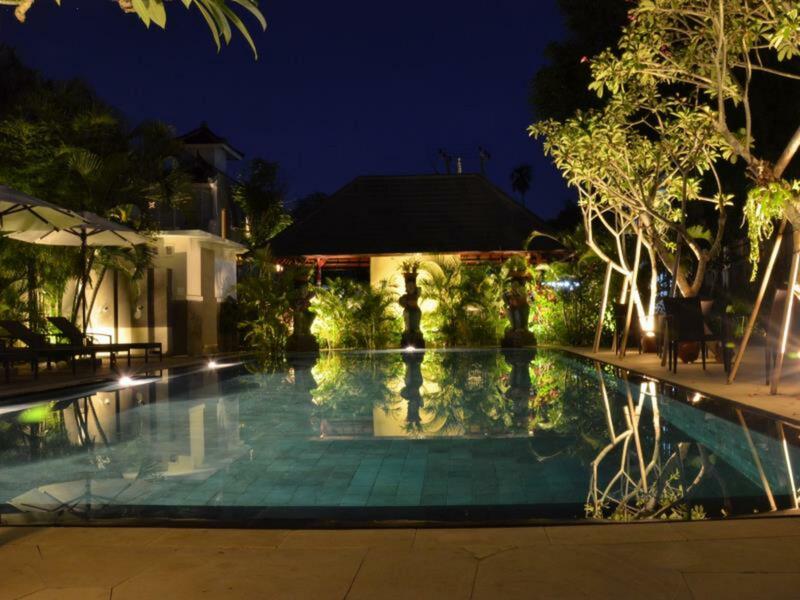 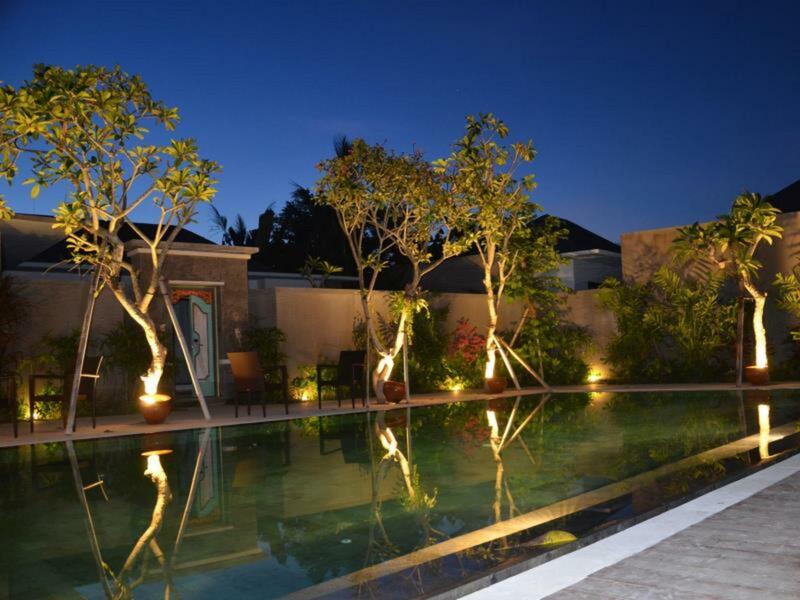 Ngurah Rai International Airport is about 10 km from the property.